Sold in packs of ten, size A6 14.8 x 10.5 cms. 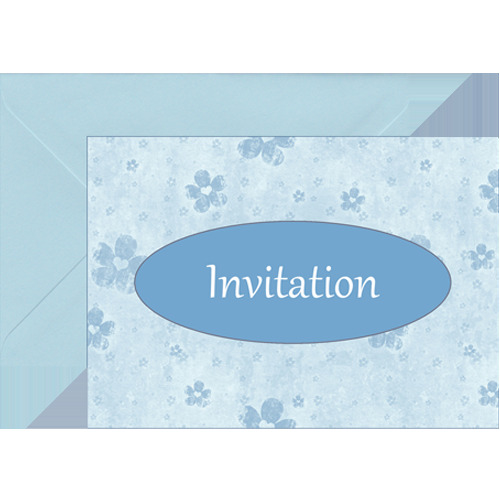 art card with a silk finish, supplied with matching envelopes. Fill in the blank spaces with your own personal wording.